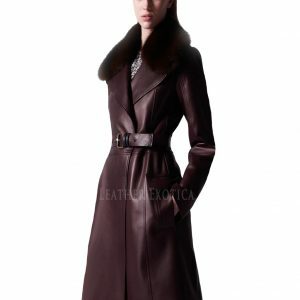 A leather coat symbolizes approach and can be used for both formal as well as informal occasions. 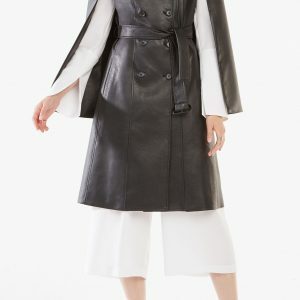 The nice thing about leather is that you can make it work in any fashion setting from formal down to very casual. 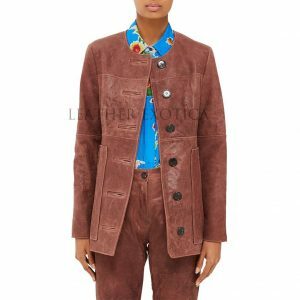 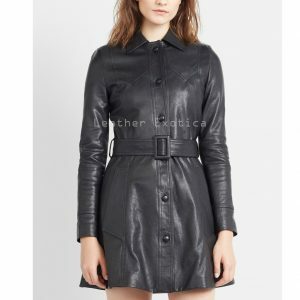 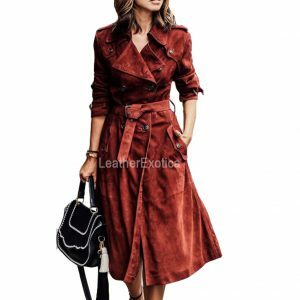 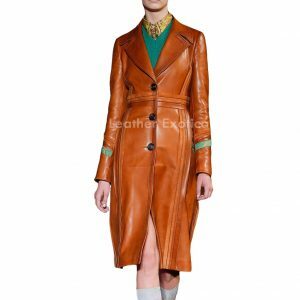 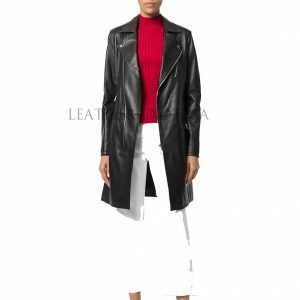 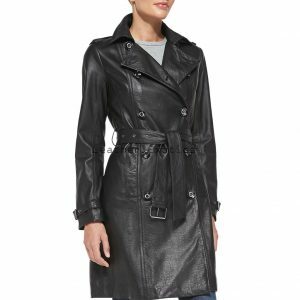 Consequently, do not wait for long time prior to buying yourself a leather coat in whatever size color and design you like.